From on-time delivery, to defect-free quality, to meeting your cost objectives through lean manufacturing methodologies, Imaginetics is shaping the way with performance standards in aerospace manufacturing. 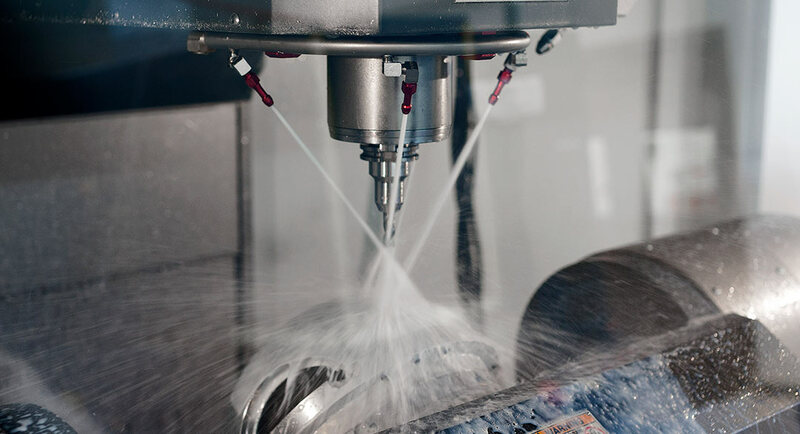 Having 2 locations in the aerospace hubs of Washington and Arizona, and a 20+ year track record of unparalleled service and quality, Imaginetics has earned a reputation for innovating lean manufacturing processes that consistently deliver better value and reduced lead times, while also setting the highest standards in the industry. Imaginetic’s driving goals are to help customers exceed their cost objectives and delivery requirements while maintaining the highest quality standards. We succeed at this formidable challenge though compressing lead times and innovative lean manufacturing practices. Among it’s many honors, Imaginetics has been recognized with the prestigious Boeing Performance Excellence Award every year since 2010, and is a Delegated Source to aerospace OEMs (original equipment manufacturers). Imaginetics is shaping the way in the aerospace industry. 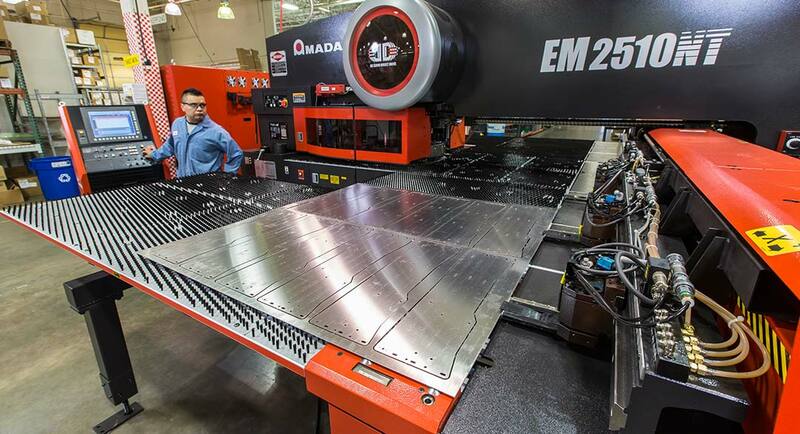 The EM2510 is one of our most versatile tools for sheet metal fabrication. 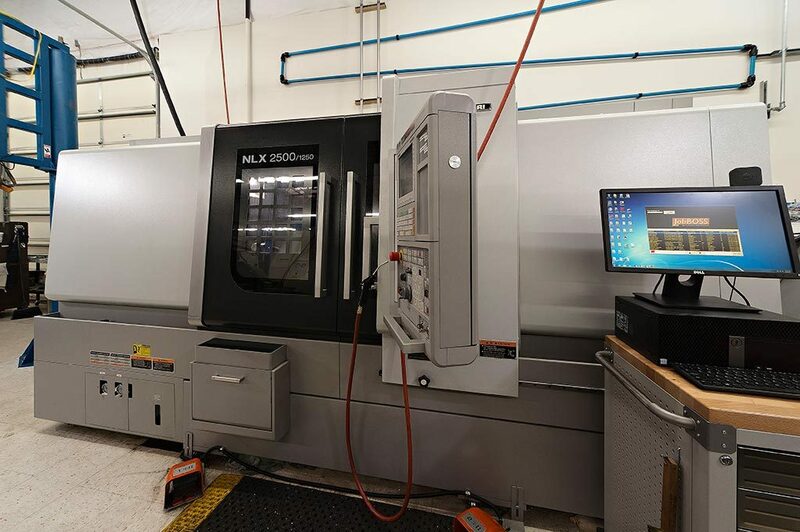 Our Makino’s are a high-performance vertical machining center designed with a large Y-axis to make it ideal for machining a variety of complex parts of various sizes. 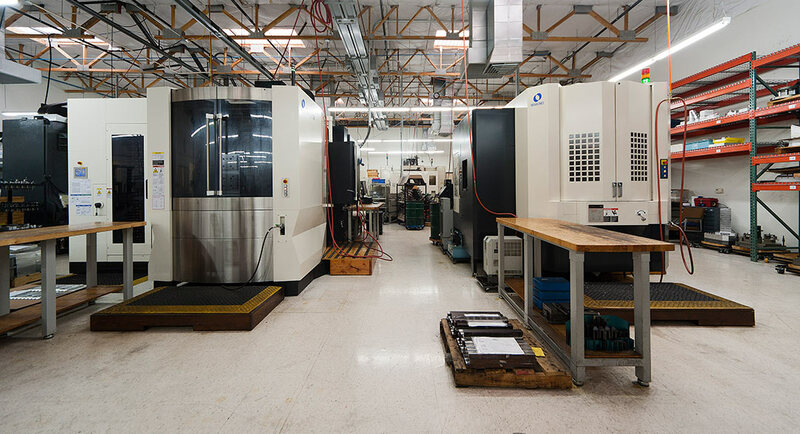 Our Haas VF6 5 axis vertical machining centers are a medium-sized, rugged VMC that yield reliability and accuracy.